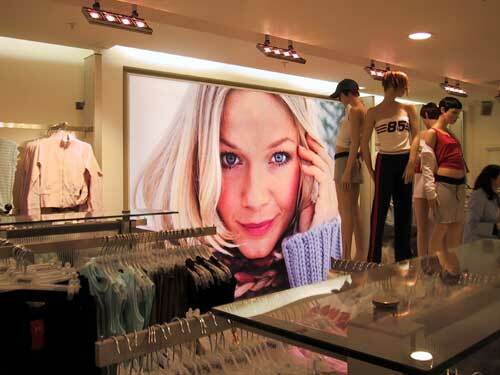 An important part of any retailer's marketing is the image they portray to their customers. 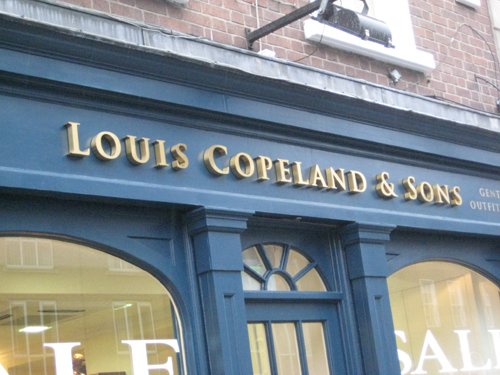 A plain shopfront goes unnoticed, a well produced shopfront sign catches the eye of passers by. It can make the difference between a potential customer choosing your premises over a competitor's. Standing out from the others is the key to people finding your premises. 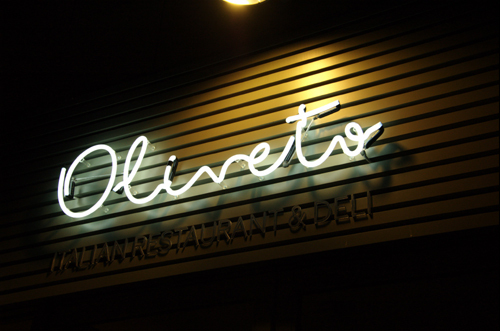 Our expertly designed signage will convey a professional, image conscious look. 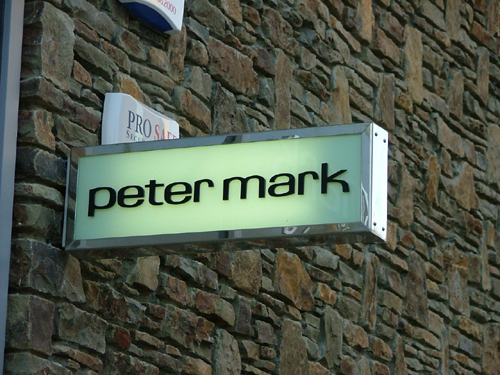 Using a wide range of materials such as acrylic, aluminium, wood, brushed or mirror stainless steel, we can provide quality illuminated lettering using either LED or neon. 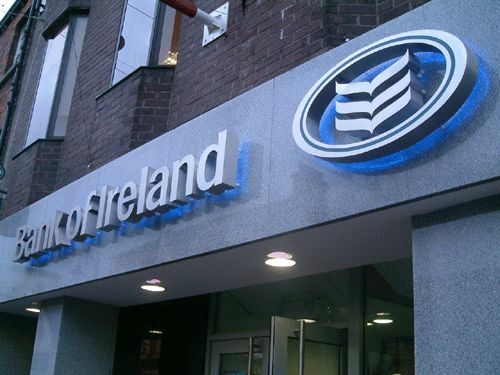 We have produced stunning effects in fascia lettering for all competitive commercial, corporate and retail industries. 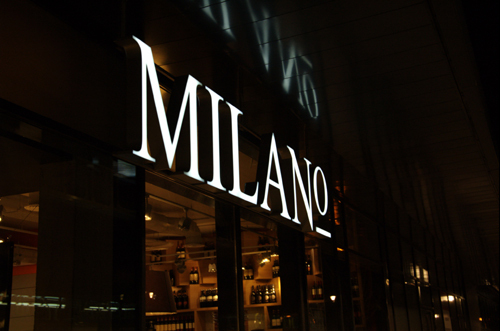 Illuminating letters are mounted on spacers and raised off the surface to stand out. They can have the same colour returns (the sides) or they can be made with different colour returns. 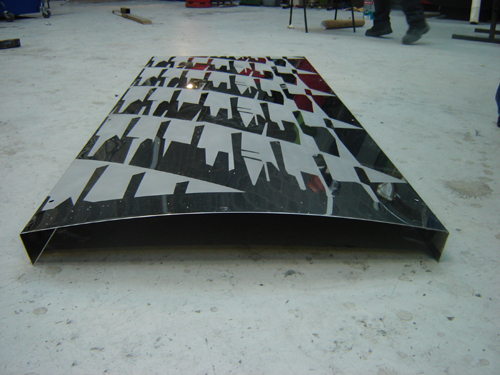 The faces are cut with a computerised router or waterjet machine and the sides are fabricated to perfection. 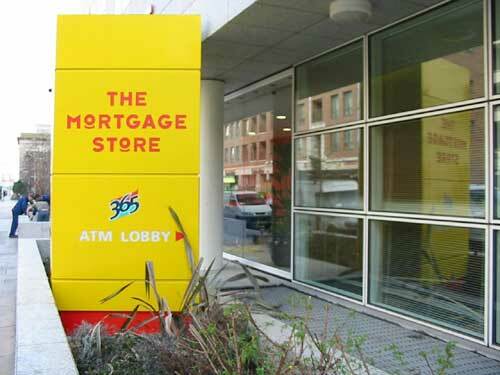 Individual profile letters can be manufactured from a wide variety of materials and in different thicknesses. 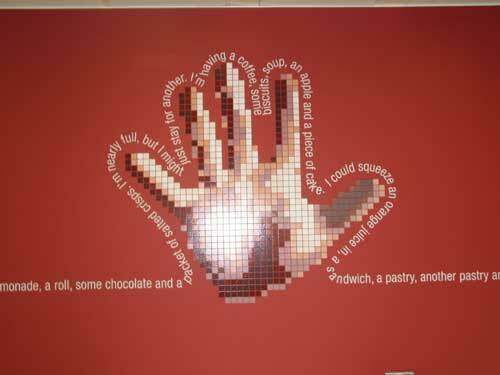 The result is a three-dimensional sign with visual impact. We can match letters to any colour of your choice. We use waterjet cutters and computer-controlled routers to cut each letter to precision in acrylics, foamex, wood, aluminium (vinyl faced or powder coated) or stainless steel (plain, brushed or polished mirror finish). These highly engineered manufacturing systems give you the opportunity to cost-effectively create a matching custom rendition of your logo or special graphics. Here at Academy Signs we use the latest generation in large format print media to produce High quality digital print for interior and exterior use, including wall coverings, window graphics, posters, duratrans, pull-up units and point of sale material. We are dedicated to meeting the needs of our customers through the production of high quality digital print, with a guaranteed personal service and fast turnaround time. 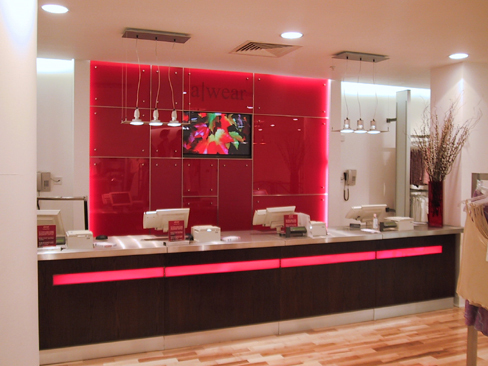 Lightboxes are a great way to attract your customer's attention and get your promotions or advertising noticed. 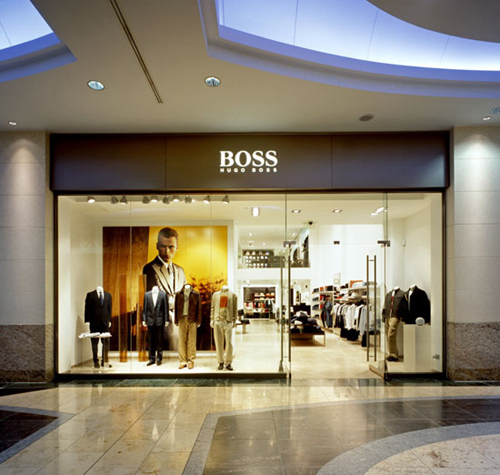 Choose from a comprehensive range of standard sized lightboxes or have them made to measure to achieve the best solution for your illuminated display requirements. 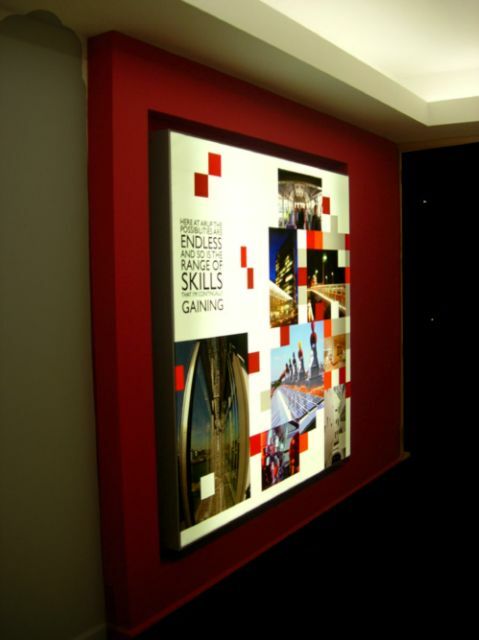 Academy Signs manufacture and supply a wide variety of lightboxes using various materials. High quality transparent acrylic signs offer a multi purpose solution that can be used for image branding, wayfinding or displaying information or pricing. 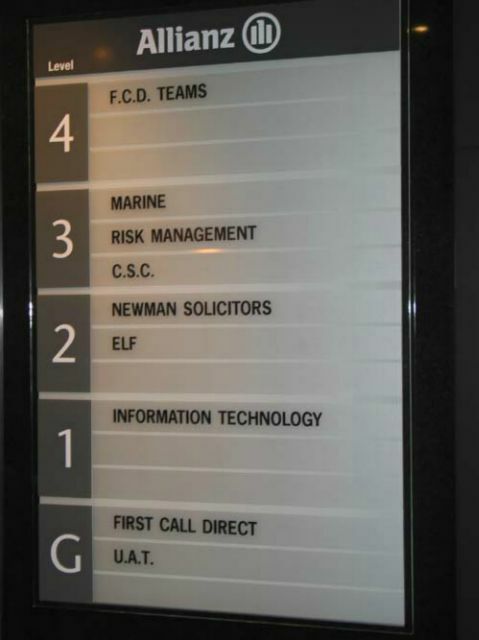 The signs are made from high quality cast acrylic and are available in a wide range of sizes and thicknesses. 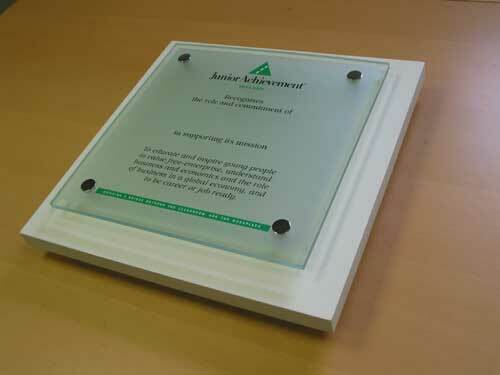 Our glass- green acrylic signs have the effect of glass but are much lighter. 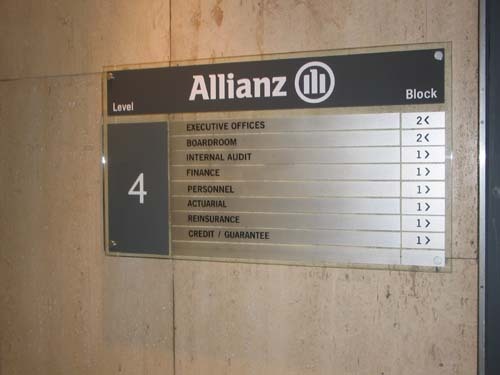 They are a great way to create a stylish looking corporate sign can be designed to have a clean linear style that gives an exclusive and distinctive look while following the trends of contemporary design. 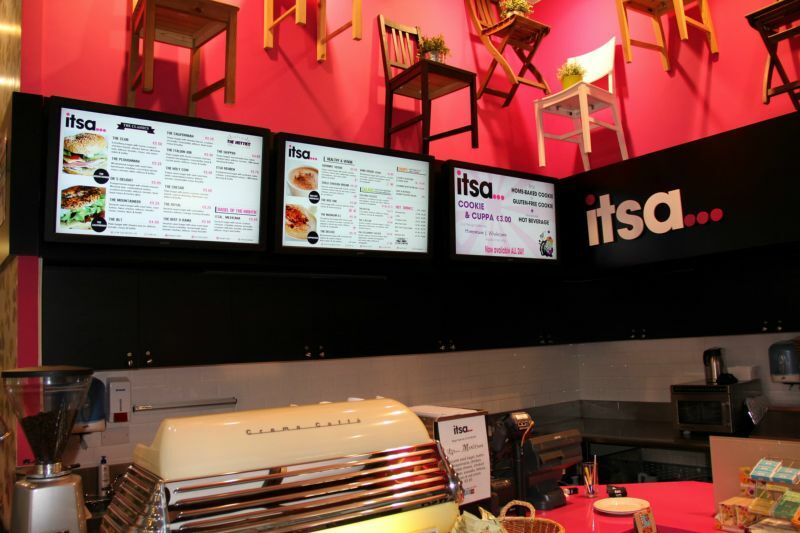 Flexface lightboxes are normally very large lightboxes, where perspex is too small to act as the face of the sign. 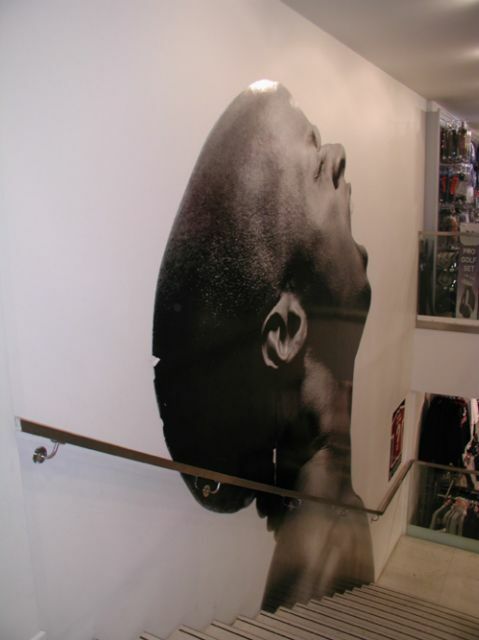 In a flexface lightbox a vinyl print is stretched at both ends of the lightbox and tightened using a tensioning mechanism. This type of lightbox is generally used in bigger applications as prints in normal lightboxes tend to sag in the middle when the box is too large. The flexface lightbox is so called because it features a flexible PVC banner face which is tretched across the front of the lightbox like the skin on a drum. Academy Signs only use the highest quality vinyl graphic materials that have been tried and tested for their purpose. Scaled proofs are supplied for approval before production. We use Gerber Omega and the latest Adobe design packages to prepare our designs, and our plotting equipment can cut vinyl graphic materials up to 1200mm wide. 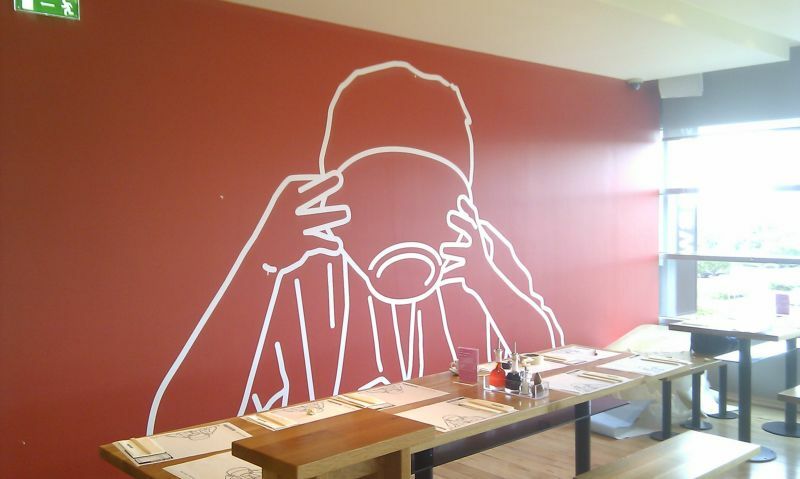 These specialist vinyl graphic products generically known as Graphic Manifestations, offer a flexible low cost alternative to the traditional acid etching or sand blasting of glass without the restriction of total permanence. 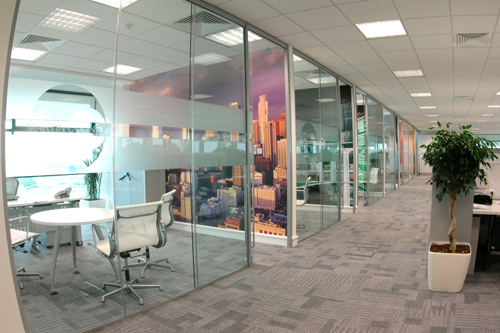 A comprehensive and extensive range of coloured and frosted vinyl's for glass, provide subtle finishes to establish privacy zones or modesty panels without sacrificing natural light. 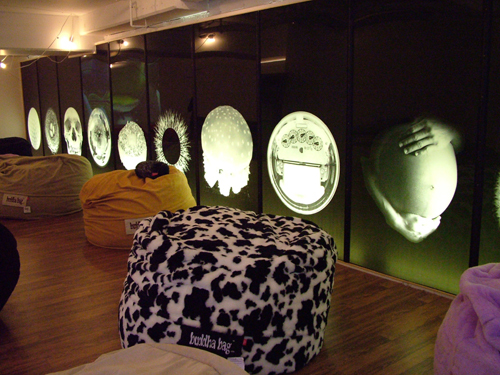 Computer generated window graphic designs are plotter cut on specialist in house equipment for application to glass, rigid clear acrylic panels and mirrors. Academy Signs provide information signage in Braille for the visually impaired. There are many Braille Signs from which to choose. 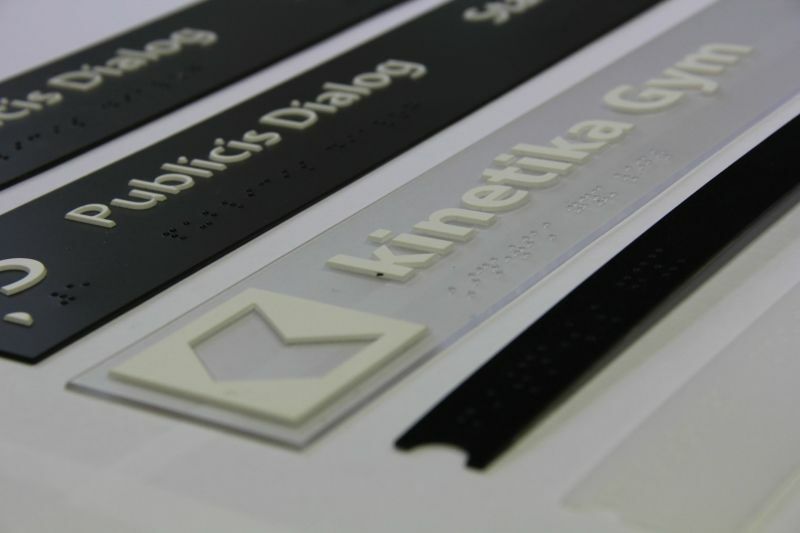 Braille Signs come in various colours, sizes and styles to meet the needs of your business. They conform to DDA requirements and are designed and manufactured in accordance with the best practices. 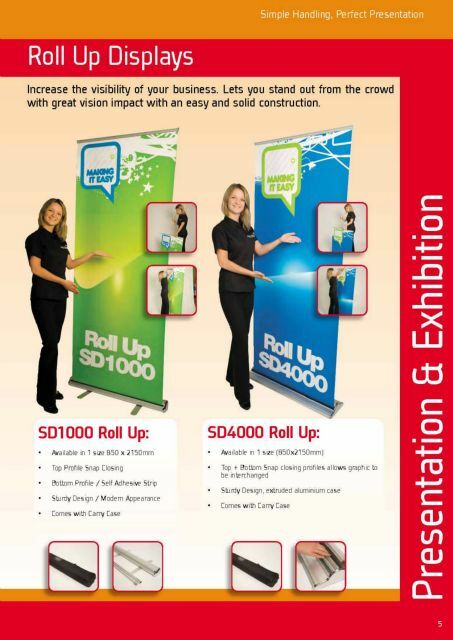 Undoubtedly the best way to increase your visibility is with a free-standing monolith sign. 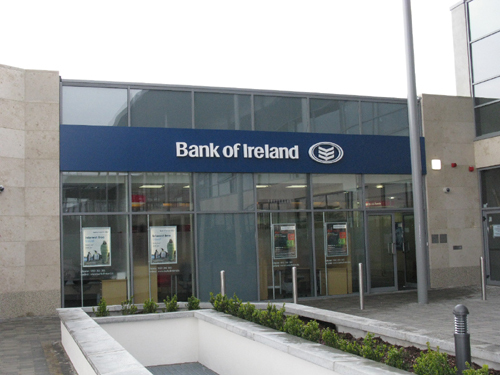 They can range from garage forecourt signs to contemporary tailor-made steel structures. Our in-house team of designers, fabricators and powder coaters have created fantastic free- standing architectural structures nationwide. 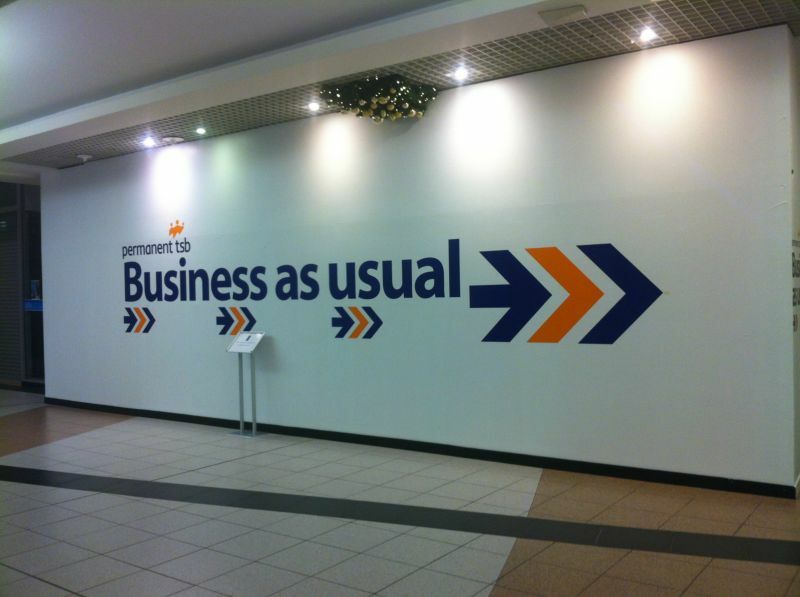 They are a highly impactful advertising structure and wayfinding piece of signage. They can deliver a striking entrance feature which can provide a positive first impression. Projecting signs are a great way to promote your business. These are ideal for high visibility positions, where they can be viewed from both sides and are a long lasting outdoor solution. 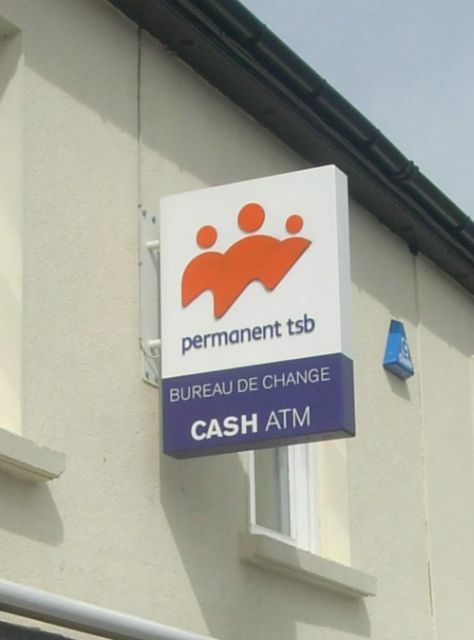 Projecting Signs are manufactured to suit your needs. 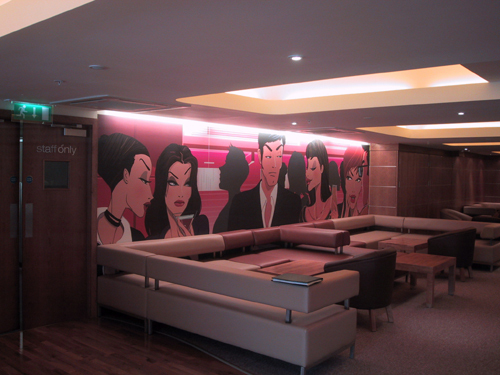 They can be traditional or modern in style, non-illuminated or illuminated, and constructed from a range of materials, from acrylic to metal. From the standard open/close sign to a custom message promoting your special, ultrabright neon signs are a very effective way to get your advertising message noticed. They can be suspended in windows, hung from a wall or even used as a double-sided projecting sign, and are the choice product for many pharmacies across the country. 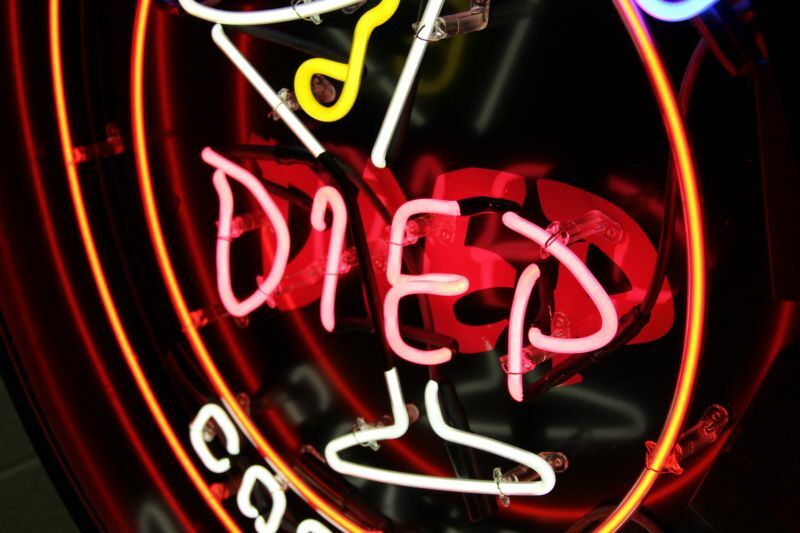 Neon signs are a good way to help people locate your business, while also providing 24 hour a day advertising that looks great and will last for many years. 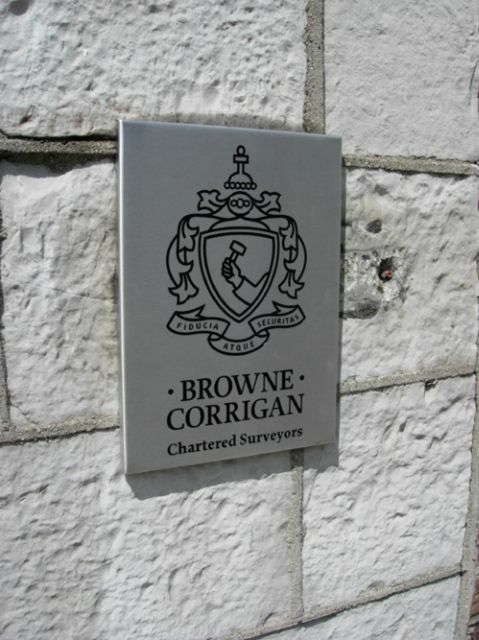 Academy Signs make beautifully crafted architectural quality nameplates in the widest possible choice of materials, processes and finishes to satisfy the most discerning customers and the most exacting specifications. 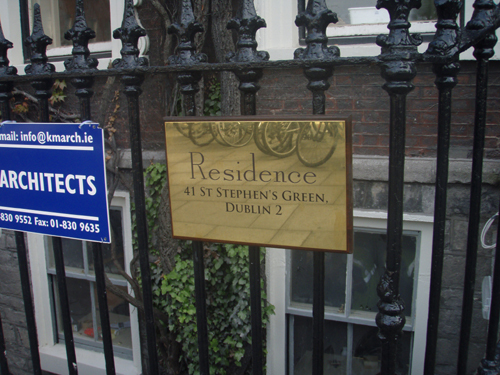 We are equipped to produce single or multiple quantities of names plates in brass, stainless steel or aluminium using the latest production techniques. We use chemical etching, mechanical engraving, screenprint and vinyl to create nameplates that range in appearance from traditional to modern. A range of timber or PVC backing panels are also available. 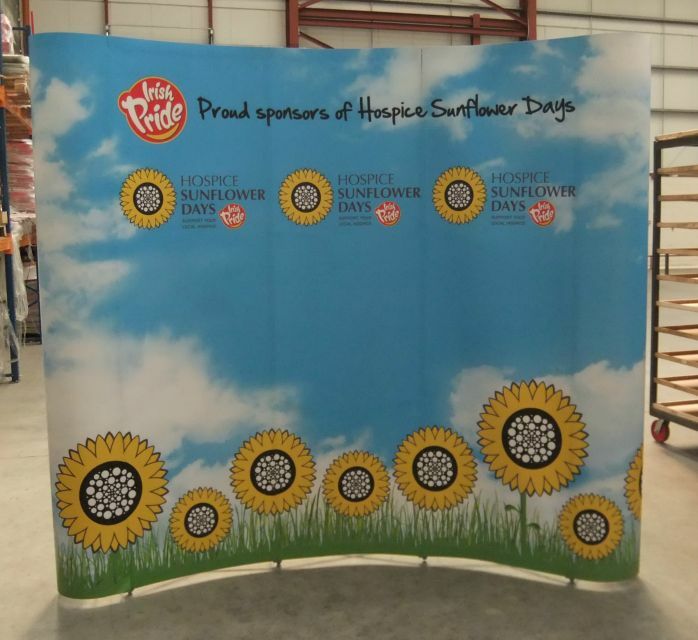 The use of banners has increased dramatically over the past few years thanks to a rapidly expanding range of technically advanced banner materials and fixings with the use of sophisticated imaging software linked to ink jet printers capable of near photographic quality reproduction. Academy Signs offer the widest range of banner materials for permanent or temporary, internal and external use, Together with a range of specially designed fixings. 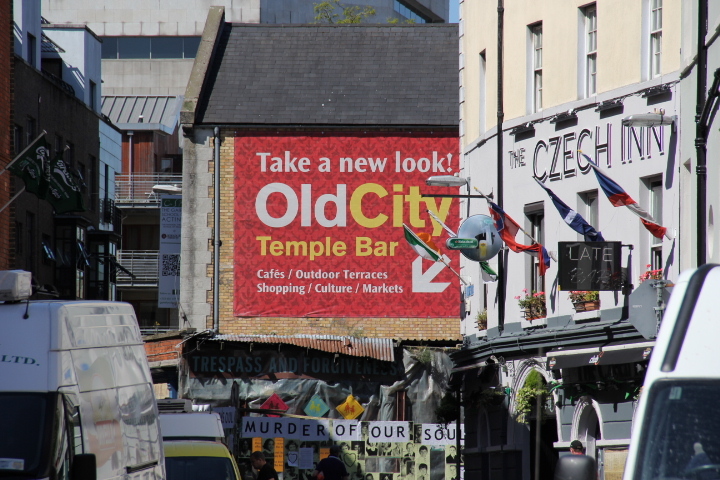 We have the appropriate fixing whether you want to hang a large external banner high on a windswept building or display small banners at a temporary exhibition. 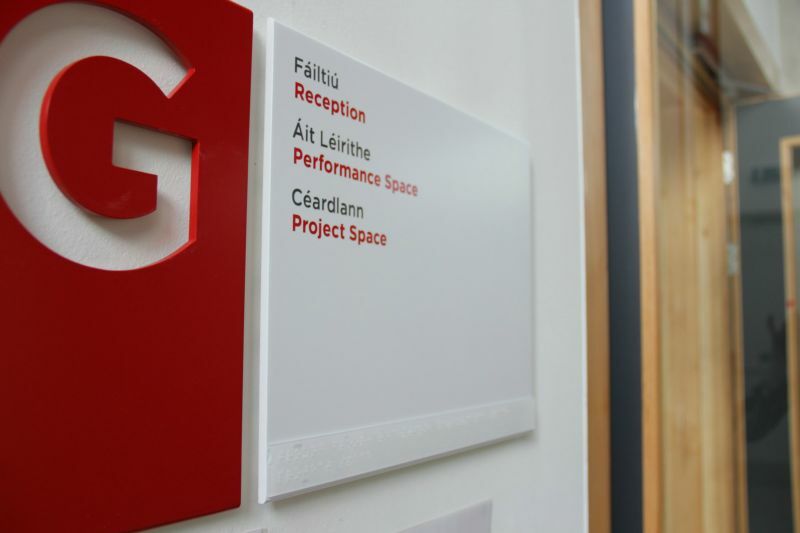 Academy Signs design and manufacture integrated wayfinding systems that help people navigate throughout public areas. Our wayfinding projects range from healthcare facilities to mixed-use and retail developments nationwide. 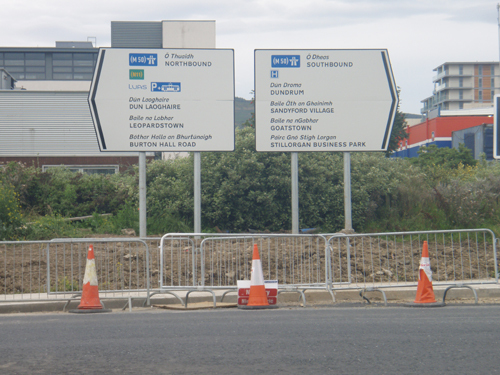 Wayfinding signs are a key consideration when planning facilities, promotions and events. The public should be able to find the shopping centre, housing development, office building, retail store or office suite easily. Otherwise, vital opportunities may be missed. 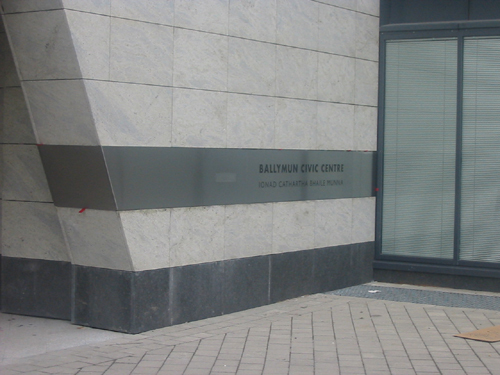 Wayfinding signs can be placed inside or outside a building. 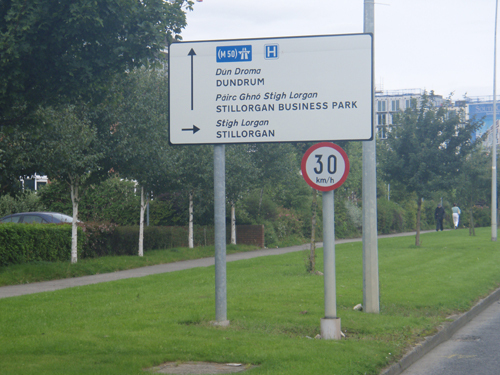 We provide road signs for customers ranging from county councils to private individuals. 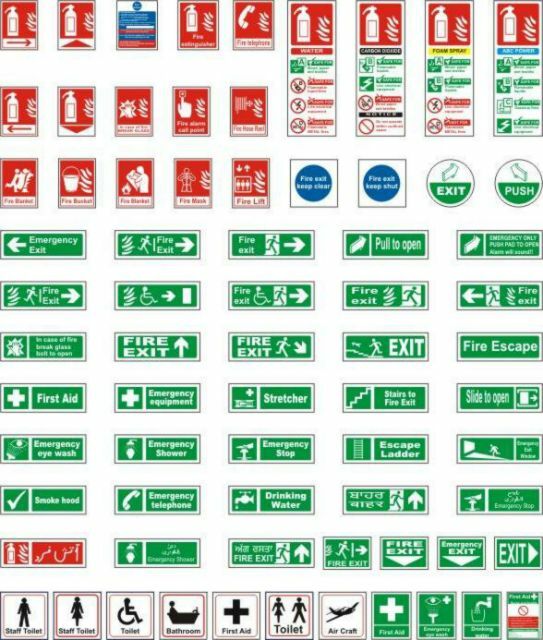 Our areas of expertise include road signs, street signs, construction signs, safety signs and fingerpost signs. Utilising the high profile advertising space around a development is a very effective marketing tool. Here at Academy Signs we use the latest graphic design and digital printing technologies to produce high quality advertising hoardings suitable for outdoor and indoor displays, for shop openings, product launches and construction sites. 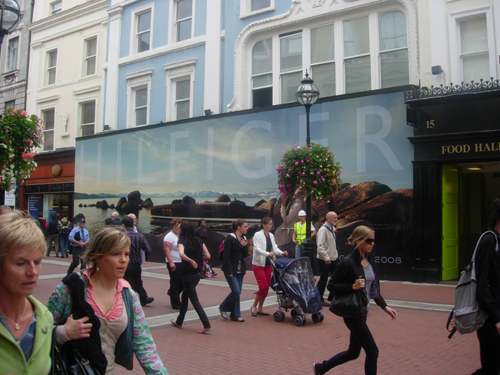 Hoardings are one of the leading media for outdoor advertising. 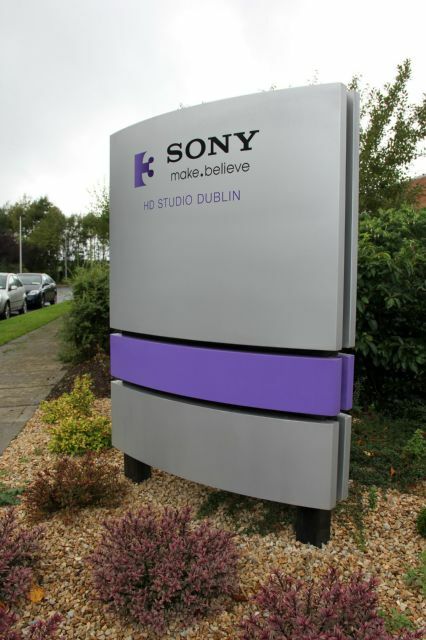 Using various raw materials and specialist machinery, Academy Signs have designed, fabricated and created many innovative sign solutions for a wide variety of client's nationwide. 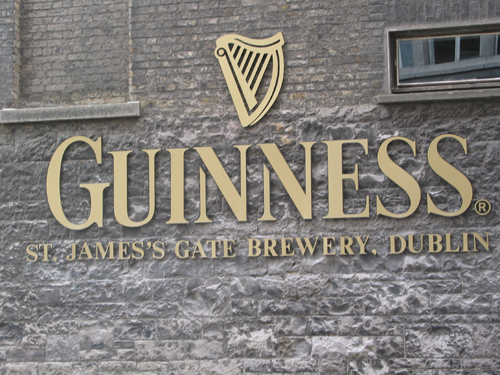 From creating architectural structures, fabricating letters and creating fascias, we shape and manufacture attention seizing signage that meets our client's needs. Our cutting, folding and welding capabilities means we can offer a full range of sign types, including the mounting brackets and support frames as required. 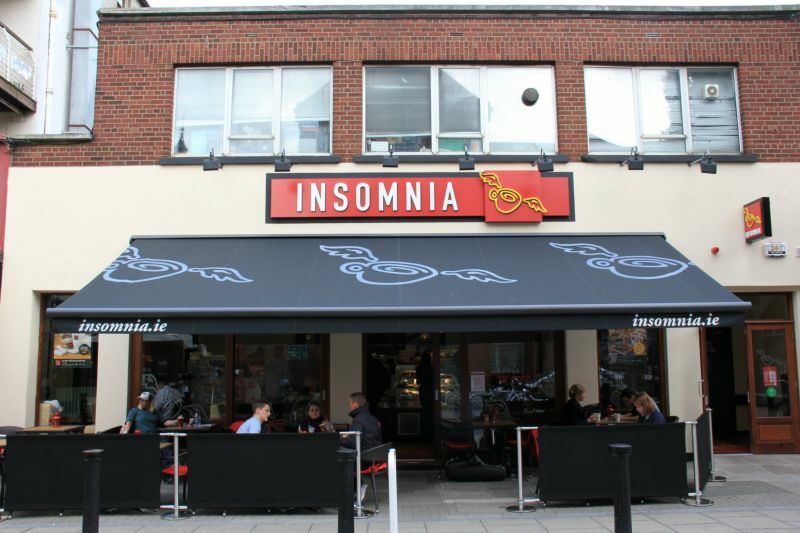 We supply and fit commercial, high quality modern and traditional manual and electric awnings and canopies for restaurants and cafes. 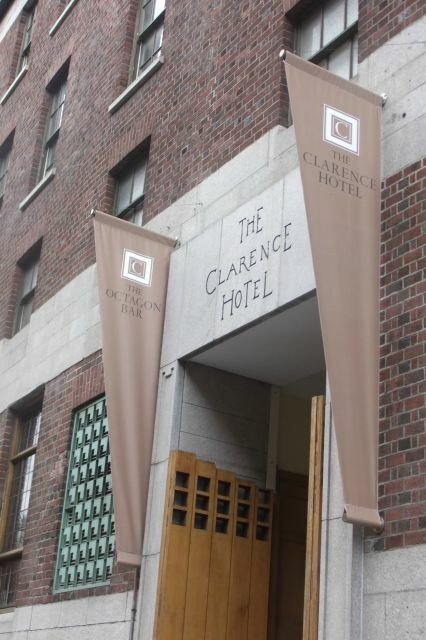 Our awnings can be printed with your designs and logo. 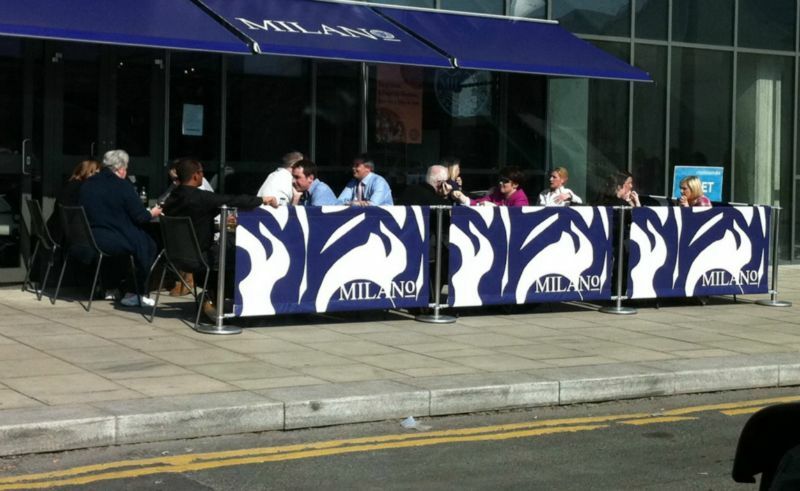 The use of café barriers and windbreaks has become a common site outside establishments, adding a colourful environment and creating a safe place for customers to eat, drink or just watch the world go by. 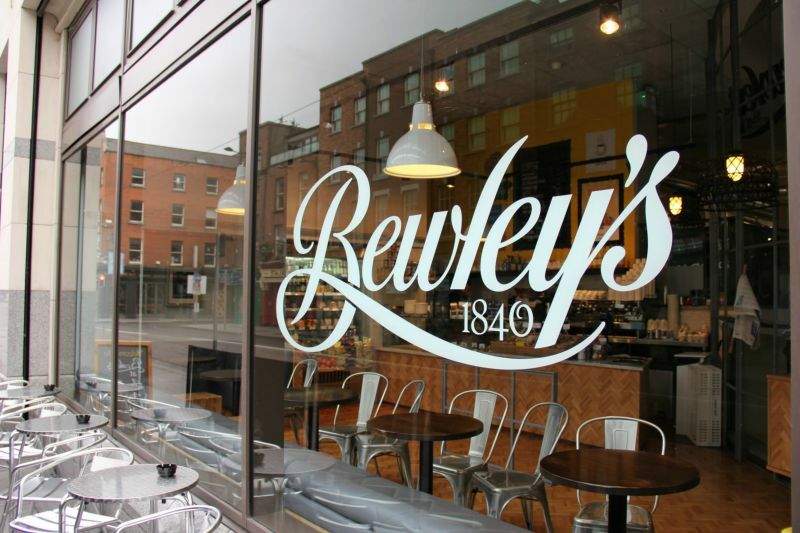 The cafe barriers can be of the fabric type, to match your awning, with heavy duty brass of stainless posts or can be of a more permanent style on Aluminium or PVC. Increase the visibility of your business. 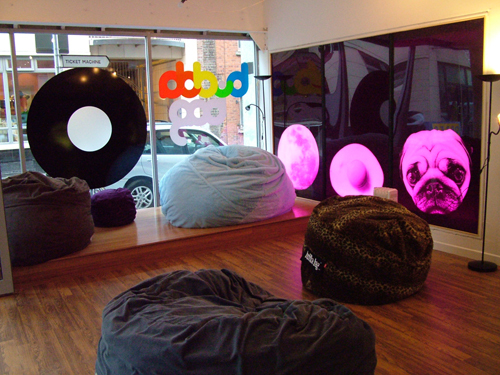 Pop displays allow you to stand out from the crowd using a great visual impact with an easy and solid construction. 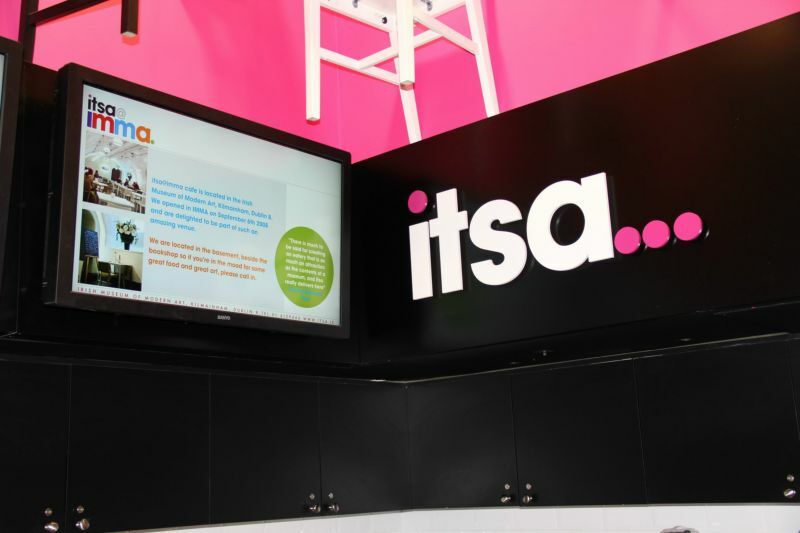 Today the Pop Up is seen as a standard for large image walls at events and presentations. Few loose parts in combination with an easy and solid construction, gives you great attention at an exhibition or event. 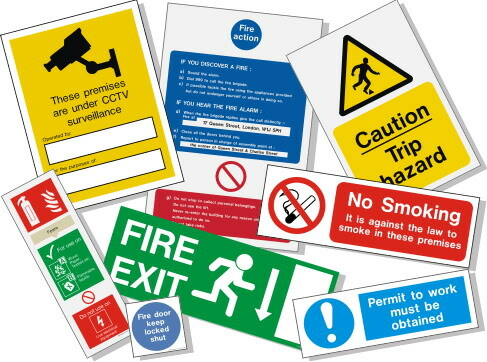 We produce all types of safety signs in compliance with the European guidelines under the Health and Safety Act, whether they are regulatory, temporary or warning signs. 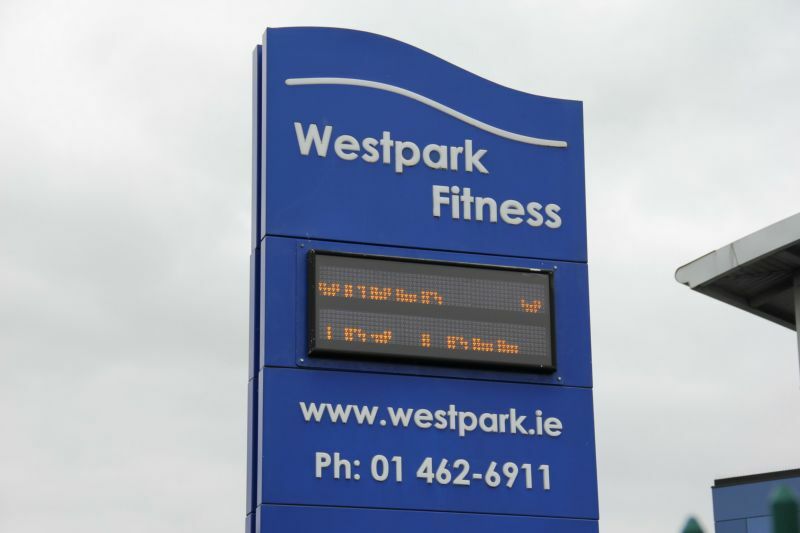 A Data Display can provide you with a customised LED display solution suitable for a clear effective method of communication. 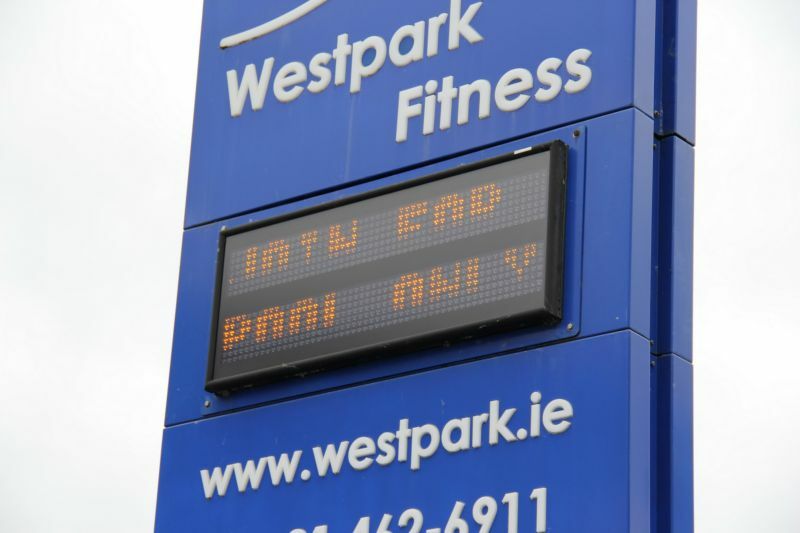 Electronic message displays can help to increase customer awareness by attracting customers at key stages of the sales process; Point of sale, information on special offers and promotions, merchandising and branding. A customizable digital display screen allows you to create and deliver timely, targeted messages that inform, educate and motivate your customer without your budget taking a painful hit. Control electronically using a computer which allows you to change your content remotely for the most efficient, effective, targeted messaging possible.